The highly talked about summer series brings the cream of the swaggy crop from all across the DMV area to Restaurant Marvin in DC for a rooftop day party. Truth be told this actually may have been the event that made me fall in love with DC, good music, good vibes, and plenty of drool worthy eye candy for everyone. When I tell you I could have walked out of that party with the future Mr. PrettyGirlsGuide...GIRL Bae bait was all around. Aside from the "views" it really is just a nice feeling to be around so many like minded ppl that just want to have a good time. They've already had 3 parties this year, let make sure you're at the next one! Although I've never been able to make it to The Roots Picnic, i get to live vicariously through very lively Instagram post. With this years lineup featuring Future, Kehlani, Anderson .Paak I'm feeling like this is a summer hit that I can't miss! This festival will forever hold a special place in my heart. In the matter of two days I was able to see Kendrick Lamar and his greatness Kanye West. 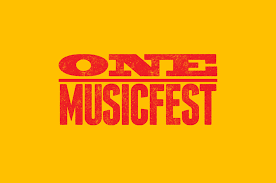 This festival is worth its weight in gold and has the ability to pull together some of the most awesome headliners all in one place. 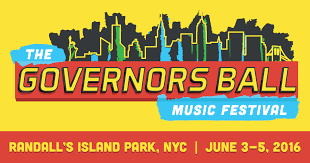 For those of you that may be looking for more of a kick back vs the turn up of the Governors ball during the first weekend in June the the Capital Jazz Festival may be the ticket for you. Sporting chill atmosphere, this year you can check out the smooth tones of New Edition (yes...you read that right), En Vogue and King. Clearly the hottest ticket of the whole summer. 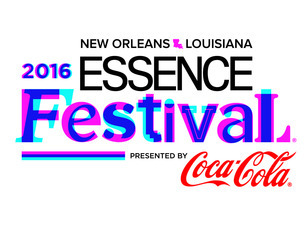 The Essence Festival brings the biggest names comedy, music, tv, style and more and slaps them all in the heart of NOLA. I can't tell you how much I dream of getting to experience this festival just once. But a last I've only lived vicariously through my friends on Instagram. They've got speakers, they've got concerts they've got vendors, they've got activities, they've got swag....*sigh*. This year be sure to catch Tyra Banks, Misty Copland and more on the Empowerment stage. 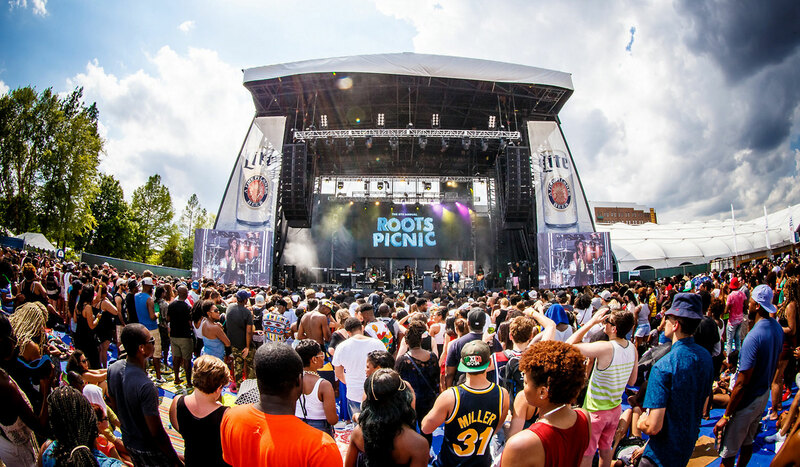 Then be sure to catch a concert or two, I'm sure the Puff Daddy and the Family reunion will be a show stopper along with Jeremih, Kendrick Lamar, The Robert Glasper Experiment, Jidenna, Kehlani and more. Yet another concert/festival that I have yet to attend...but this year just...might...be...it! I've been eyeing the early bird tickets for the last week and just have yet to pull the trigger (i'm trippin I know). Without a line up I'm hesitant to take the plunge, last year Beyonce, J Cole and the Weekend were key headliners and I don't doubt that this year will disappoint, personally I just find it hard to put my money on something without any idea what i'll be getting. Will you take the gamble for the early bird tickets? Grab your wide tooth comb and get your twist out's ready....only 25% kidding on that. Let the vibes of this eclectic festival take you to another place. No matter if it be the food, the art, Afro Punk after dark or their stacked line up including Ice Cube, Ceelo Green, Sango, SPZRKT and more. This festival is sure to show you something you never expected, like hundred of festival goers walking around donning tribal face paint. If you love their instagram...which I was featured on *COUGH* shameless plug *COUGH* and their cultural defining content. Why not take the next step and experience the movement live! Thee Natural Hair festival of the summer. 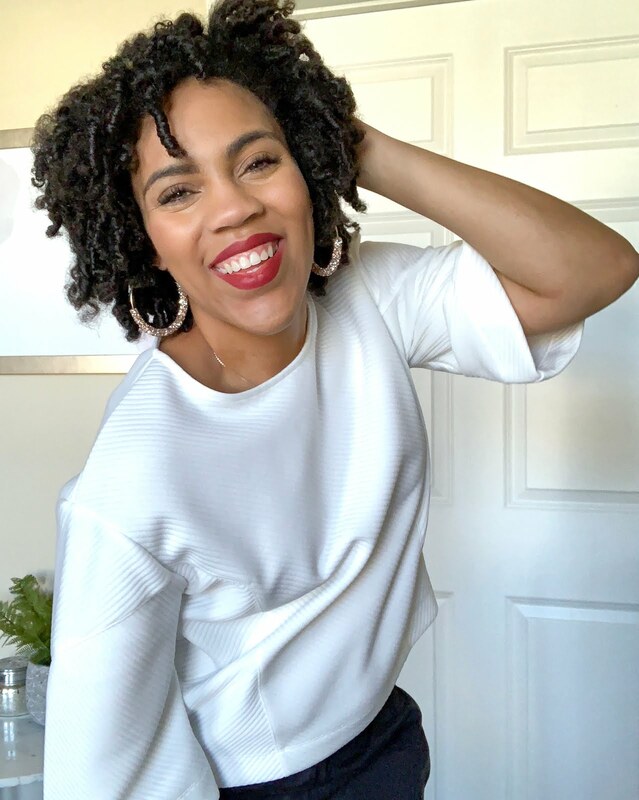 Gaining steam from crowd brought in by Essence Fest, the New Orleans Natural Hair Expo has become a must attend event and its steadily growing its popularity within the natural hair world. 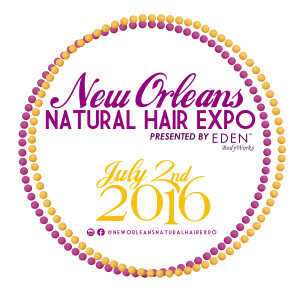 Like I'm not kidding, it's now almost impossible to be a natural and not hear "are you going to the New Orleans Natural Hair Expo. It's honestly an amazing way to meet naturals from not only all over the country but all over the world! Anyone who's anyone in the natural hair community stops by...you never know who you'll see. Oh and if thats not enough to sway you between top tier presenters, amazing special guest bloggers and HONEY....THAT BRUNCH. Take my advice...buy the ticket, I'm already contemplating getting mine. Chi-towns answer to the festival hype that's normally left for the east coast, mid west and the south. The North Coast Music Festival celebrates the merging of all music genera's and walks of life. 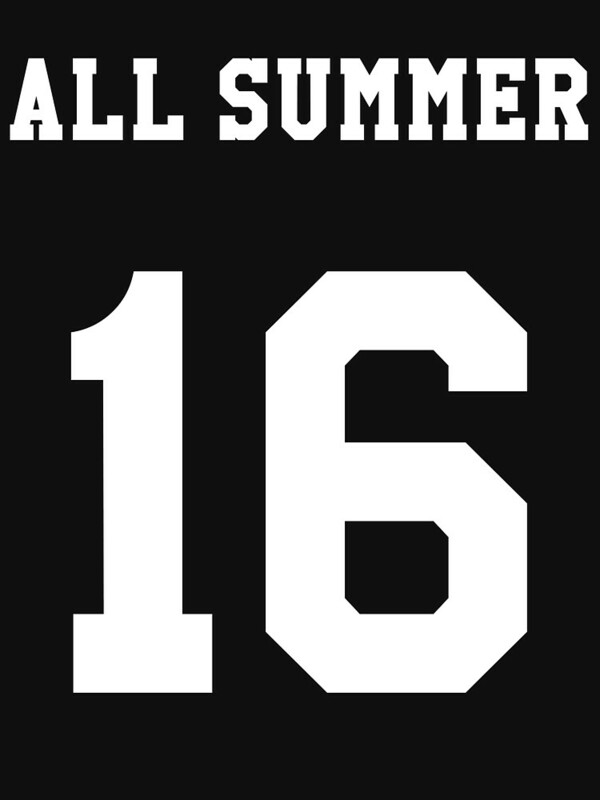 Be sure to catch Action Bronson, Logic, Ty Dolla $ign and many more this September. 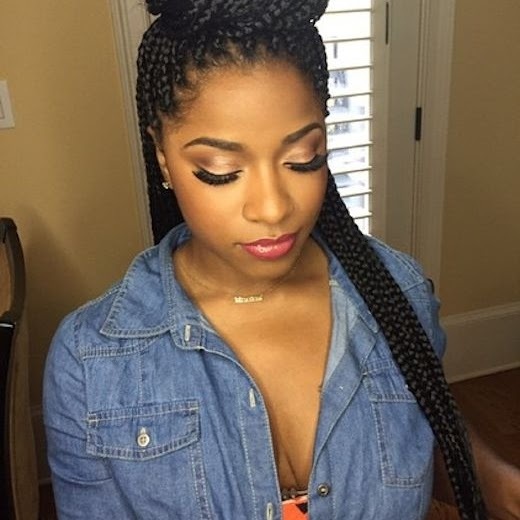 Looking for the biggest natural hair celebration/party of the year? 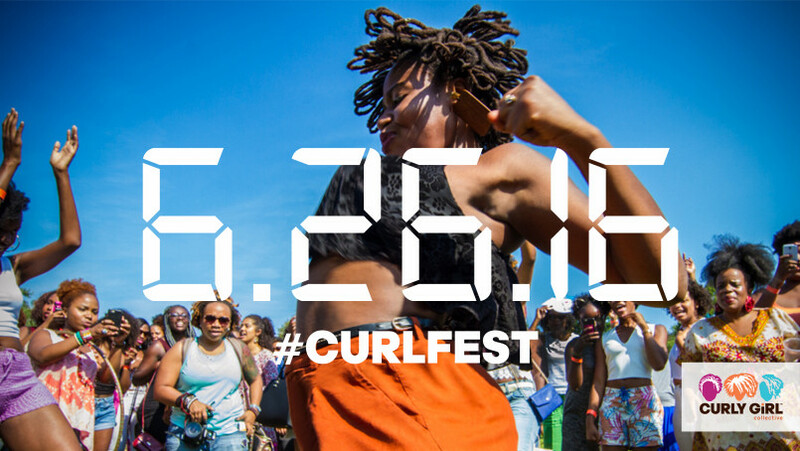 Look no further than NYC's Curl Fest! Come out to see or be seen, there are sure to be fro's bouncing, curls flourishing and booties shaking at this event. So grab a Curlfriend and get ready for #Blackgirlmagic overload. Atlanta's most diverse music festival, One Music Fest bridges the gap between communities. 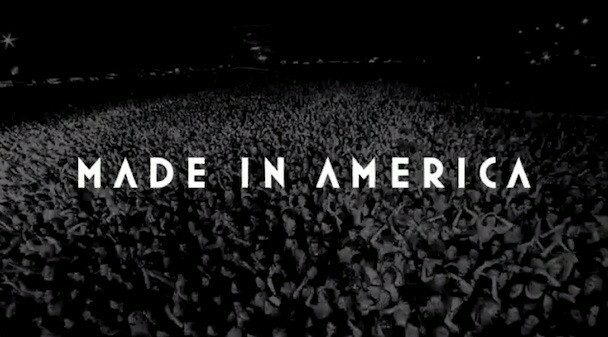 Boasting three stages, a live artist village, food trucks and VIP lounges. If you find yourself in the south make sure you don't miss the 7th installment of this festival. 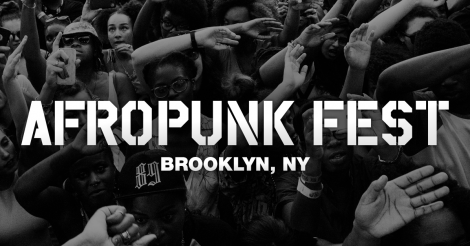 So...what festivals and events will you be headed to this summer? 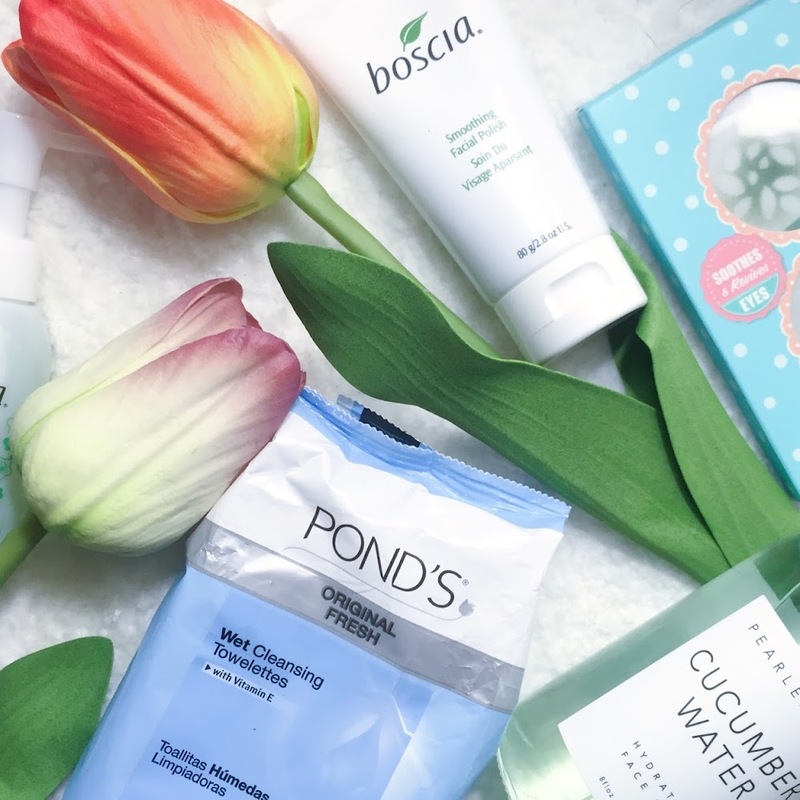 Did I miss any good ones you think deserve to make the list? was amazing as every note of music reverberates off the beautiful walls. Everything about this venue is nothing less than 5 stars.